Jose Mourinho has warned Anthony Martial that ‘you do not always get what you want in life’ as the Manchester United forward attempts to engineer a move away from the club. Philippe Lamboley, Martial’s agent, revealed last month that the 22-year-old wished to leave Old Trafford after spending the last two years on the fringes of Mourinho’s side. Martial, who joined from Monaco in an initial £36m deal in 2015, failed to agree terms on a new United contract last season and his current deal is set to expire next summer. 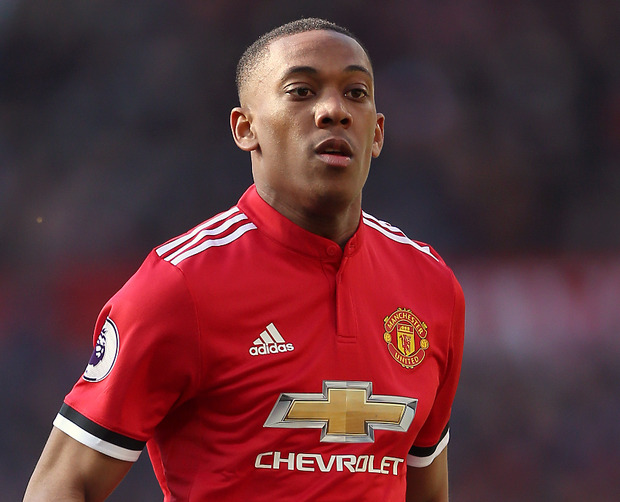 Mourinho is understood to be willing to let Martial leave but United are reluctant to lose money on the France international and retain the option of triggering a year-long extension clause in his contract, thereby tying him down until 2020. After United’s goalless draw with San Jose Earthquakes on Sunday night, Mourinho related Martial’s situation to his own frustrations with United’s pre-season tour of the United States and reminded the player that leaving Old Trafford may not be easy. “I would like to be in Los Angeles now and I am in San Jose,” Mourinho said. “You cannot do whatever you want in life. United open the Premier League season with a Friday night kick-off at home to Leicester City on 9 August - another source of frustration for Mourinho. “I would like to play against Leicester on Sunday but I have to play on Friday, so you don't get always in life what you want,” he added.